Fixed star Bellatrix, Gamma Orionis, is a 1.6 magnitude massive pale yellow star marking the left shoulder of the Hunter, Orion Constellation. The modern name Bellatrix is Latin for Female Warrior. 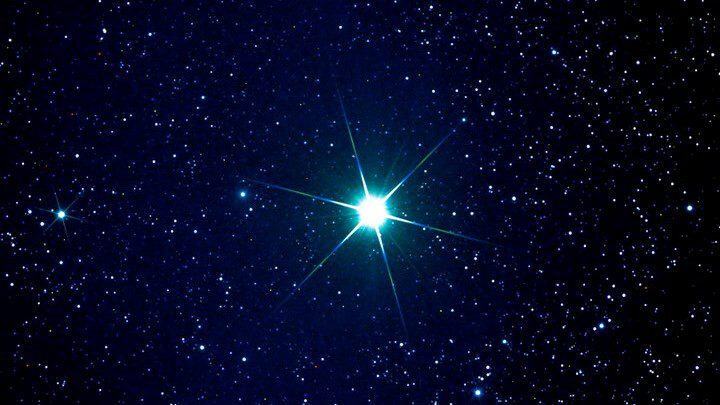 It was also called the Amazon Star which comes from the Arabic name Al Najīd, which means The Conqueror. An older Arabic name was المرزم which means The Lion. 1. Fixed Stars and Constellations in Astrology, Vivian E. Robson, 1923, p.55, 145. 3. Fixed Stars and Their Interpretation, Elsbeth Ebertin, 1971, p.25. 5. The Fixed Star Health and Behavior Imbalance, Ted George and Barbara Parker, 1985, p.29. Bellatrix conjunct Sun. Do you think the Orlando mass shooting may have happened due to this? The shooting was at 2:00 am but preparations were talking place on 6/11 for sure. The Orlando nightclub shooting the day before Neptune stationed retrograde (12 June 2016, 2:02 am) had the religious persecution theme because of the terrorists link to ISIS. In this case the religious persecution of gays. The Mars Yod played out literally as the strong primal urge to hunt down the young and usual sources of pleasure. 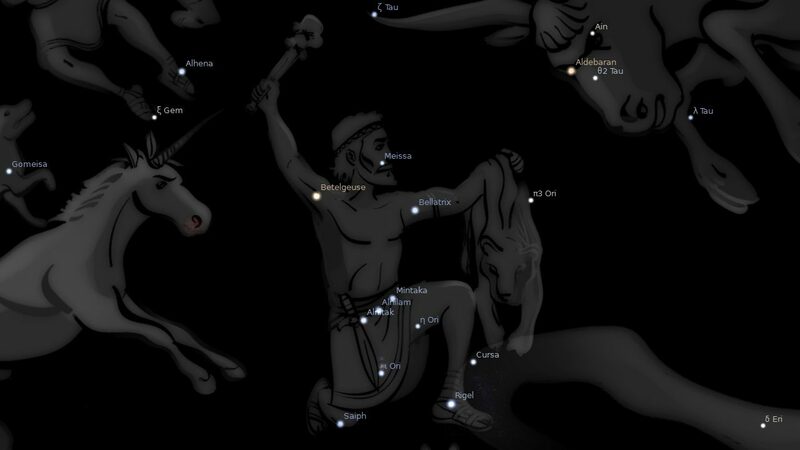 At the reaction point of the Yod, Mercury (29 ♉ 01) was conjunct the star of homosexuality, Alcyone at 00 ♊ 12. New to astrology but I find this very fascinating even though it’s so so sad. Thanks for the reply! Donald Trump has Sun/Bellatrix conjunction in his natal chart… Any thoughts?